You're a veterinarian! This is for you! 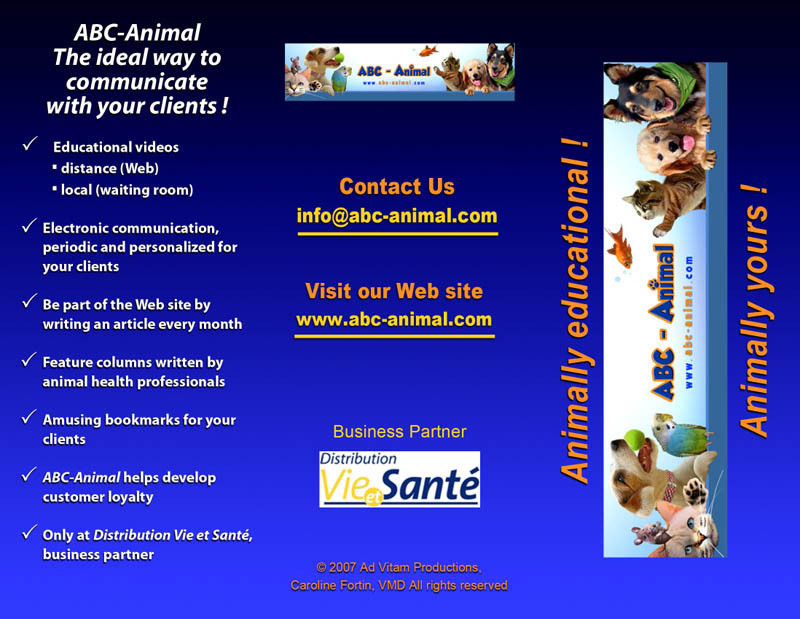 Become a Vet@nimal member and be part of the big ABC-Animal community ! A number of advantages await you.